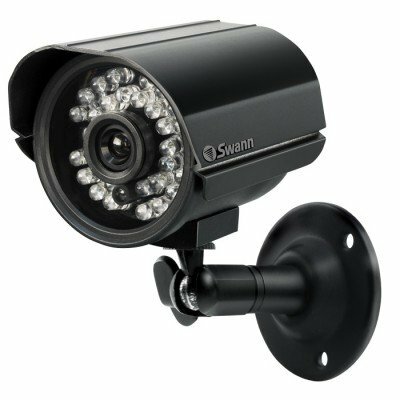 --Main Features-- This product is a Network Camera Management System with the following features: ■ IPv6 CompatibleThis product is compatible with IPv6, the next generation of Internet protocol. There are a number ofmerits to this, such as, abundant global addresses and security improvement through using IPsec. ■ Camera Privacy Protection with VPNThis product is compatible with PPTP (IPv4) and IPsec (IPv4/IPv6) for VPN. 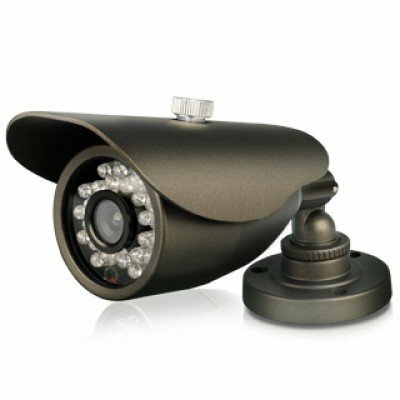 Security is ensured byencrypting all camera and PC data connected to this product before it is sent. 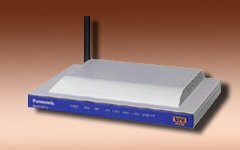 ■ High speed wireless LAN for IEEE 802.11b/g802.11g has 2 modes: 1. the 802.11g only mode, and 2. the 802.11g and 802.11b simultaneous mode.Also, the wireless LAN function can be suspended. ■ High speed throughputMaximum WAN - LAN wired connection speeds of 98 Mbps (IPv4/SmartBits), 98 Mbps (IPv6/SmartBits), and 16 Mbps (FTP[PPTP]). 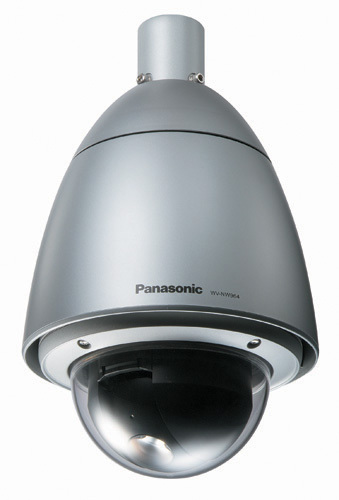 ■ Automatic SetupBy using this product with Panasonic's network camera (Customer-provided), the camera's automaticregistration function can automatically set up wireless security (encryption WEP setup etc.) andcamera network related settings. (port forwarding setup etc.) 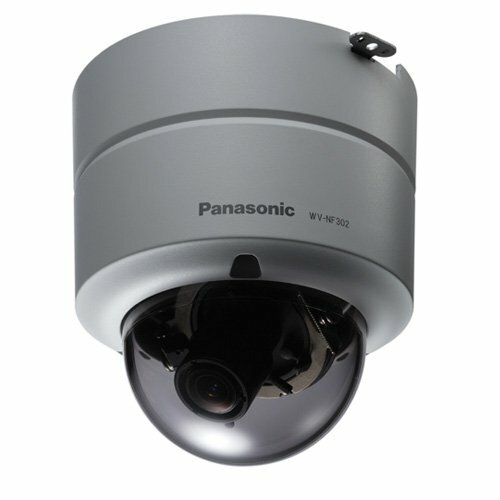 ■ Camera PortalBy using this product with Panasonic's network camera (Customer-provided), the camera portal canlist up to 16 camera names and their still images on a monitoring screen. Also, the camera portal pageis set up automatically. ■ Cell Phone Camera PortalCreate a portal page to access your cameras easily from a cell phone. 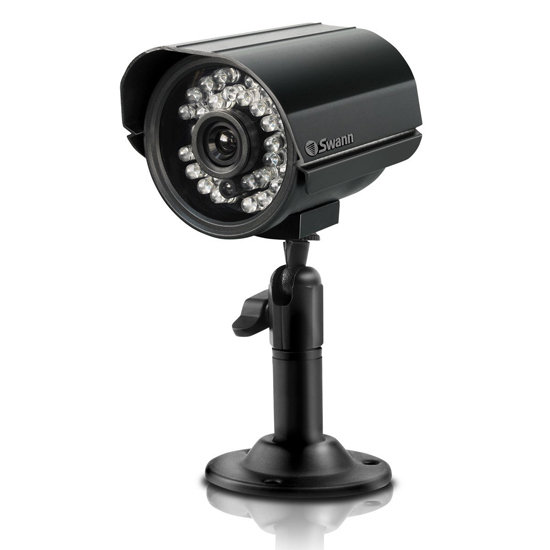 Cameras on location can beadded automatically, and remote cameras can also be added. ■ Camera Status NotificationThis product can send an E-mail to your PC or mobile phone, if a camera disconnection is detected.